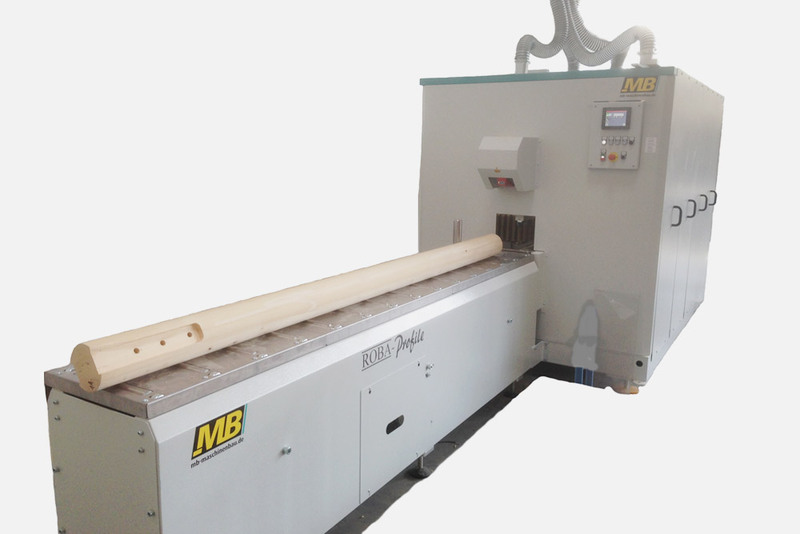 Customized machine to sand square, rectangular and round timber. A scanner at the machine inlet recognizes the part geometry and moves all sanding units as well as the top pressure system into the required position. 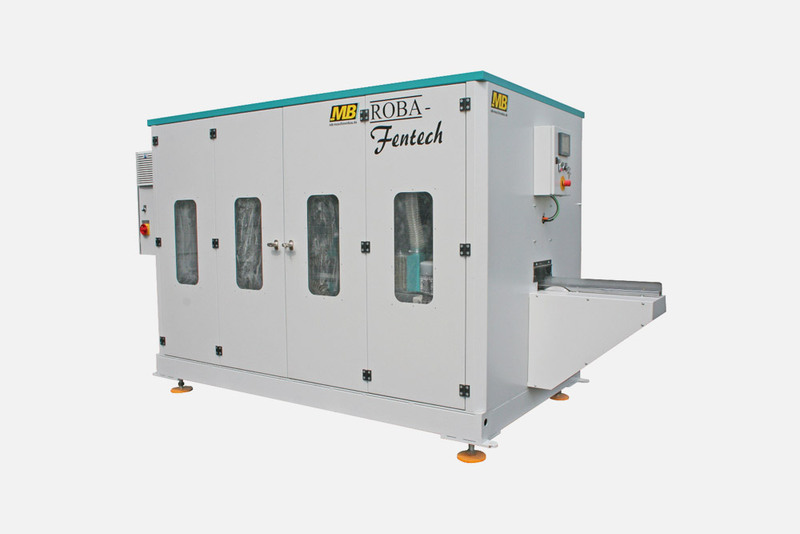 The machine can be used in continuous or reversing mode. 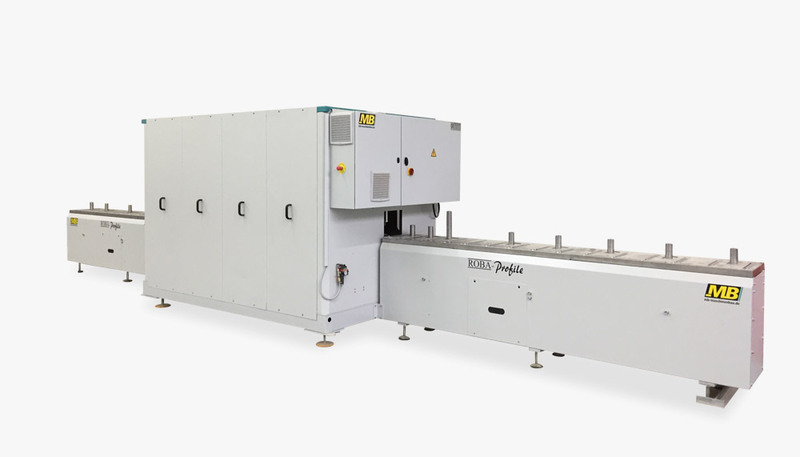 In the second case, the workpieces are returned to the machine operator. This reduces the needed workforce.